Usb flash drives are now an everyday part of our lives, but how many of us have sensitive data in them? What if the usb stick is lost or stolen? 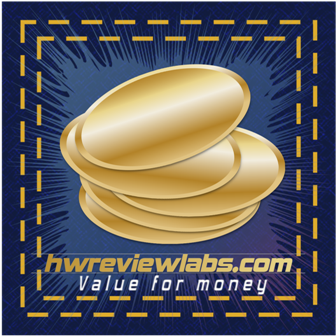 Althought there are pretty secure software encryption programs, they are not as safe as hardware encryption methods. 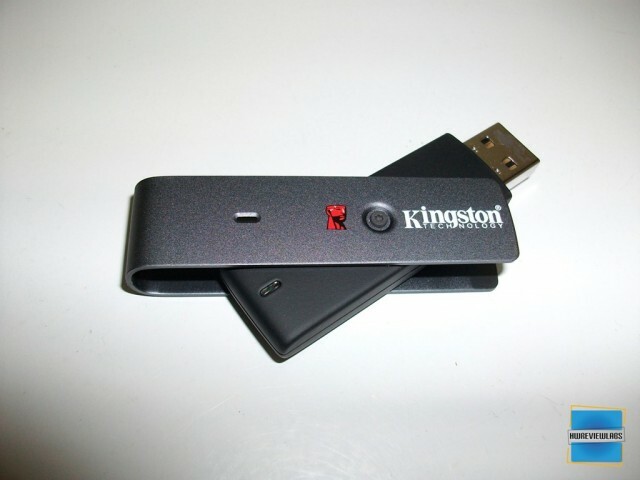 For this reason manufacturers like Kingston have created usb flash drives with AES hardware encryption, that self-format if someone exceeds a number of false password attempts. This prevents brute force attacks, and means that there is no possibility for an average person to see whats inside the flash drive. Of course this demands a strong password. 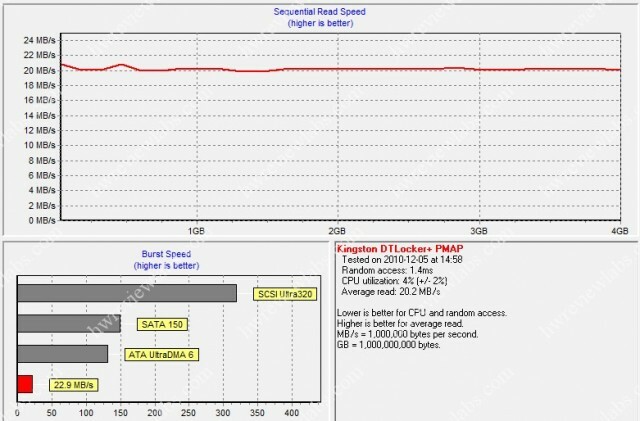 Let's have a look at DT Locker's + 4Gb features and specifications! 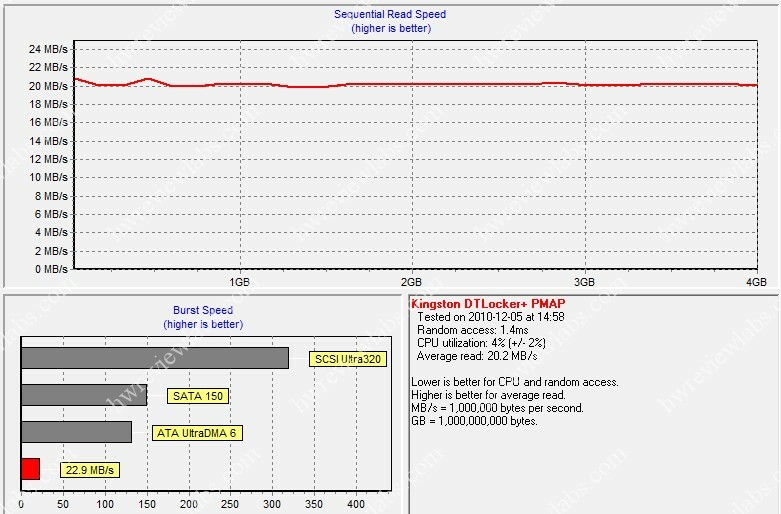 Kingston’s DataTraveler Locker+ USB Flash drive has 100-percent security. 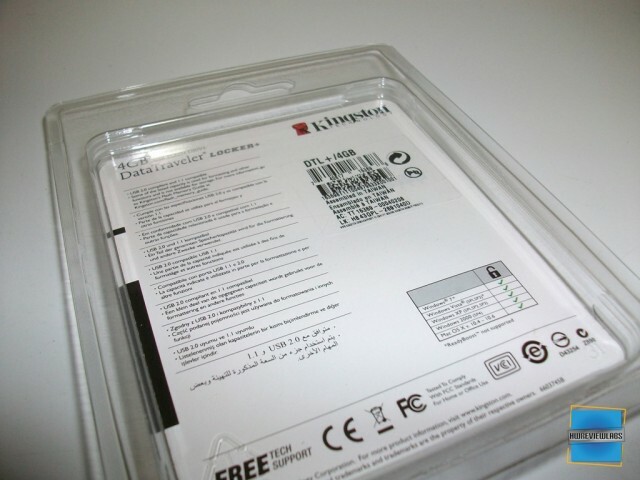 The security is automatic, protecting all of your everyday files as well as your most sensitive data. The easy-touse, step-by-step process walks you through your password creation. Once your password is established, all of your data will be protected against intruders. DataTraveler Locker + features a swivel design for ease of use with capacities up to 32GB and is a great promotional item for businesses; your company logo can appear on it to increase your brand recognition†. 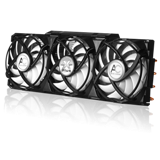 DataTraveler Locker+ supports Mac OS X and is backed by a five-year warranty, 24/7 tech support and legendary Kingston® reliability. Automatic Personal Security — 100 percent of stored data is protected. 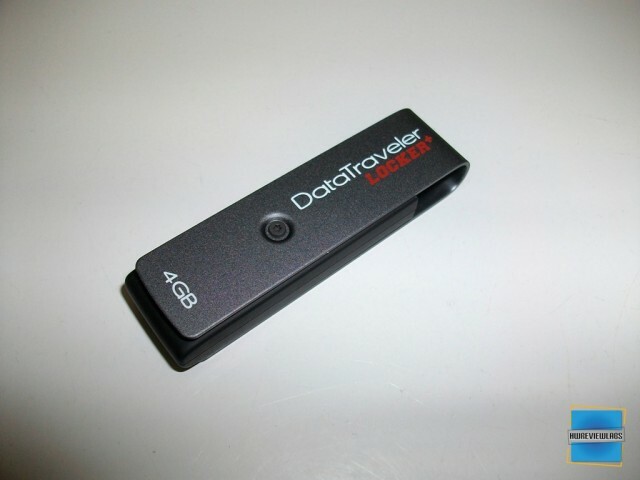 Now lets have a look at the Data Traveler Locker+ 4Gb! 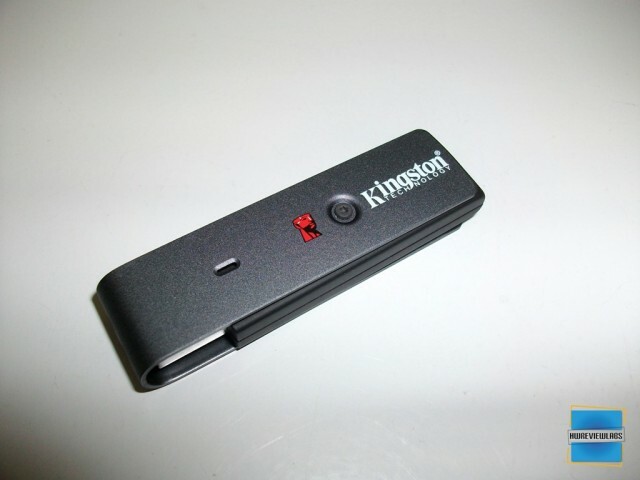 Kingston Data Traveler Locker+ 4Gb is one of the most value for money, high quality and fast secure usb sticks in the market. 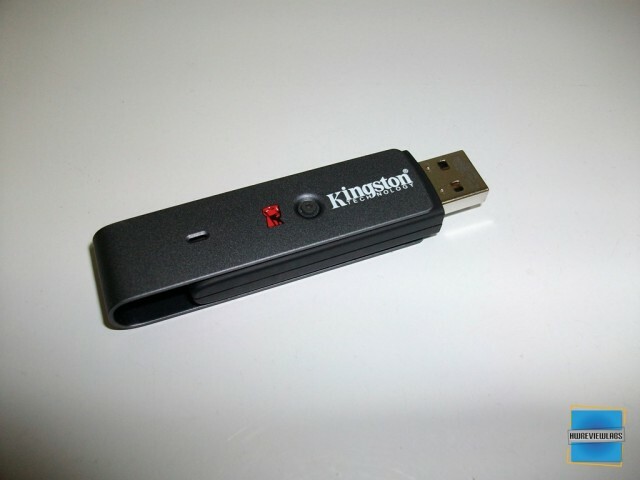 Of course it cannot be compared with usb sticks like Iron Key, but it can be really useful for someone who wants a hardware encrypted usb stick and is not willing to spend a fortune. 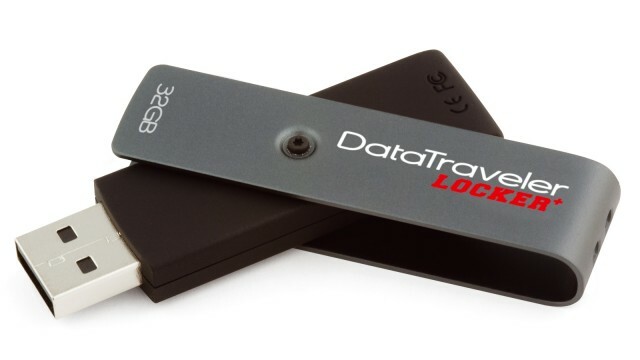 One thing I would like to see in Data Traveler Locker+ 4Gb is a more sturdy design.The rotating metal part can rotate from itself, I think it should be more tight. 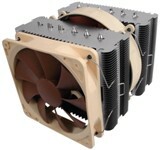 The rotating protective metal is too loose. 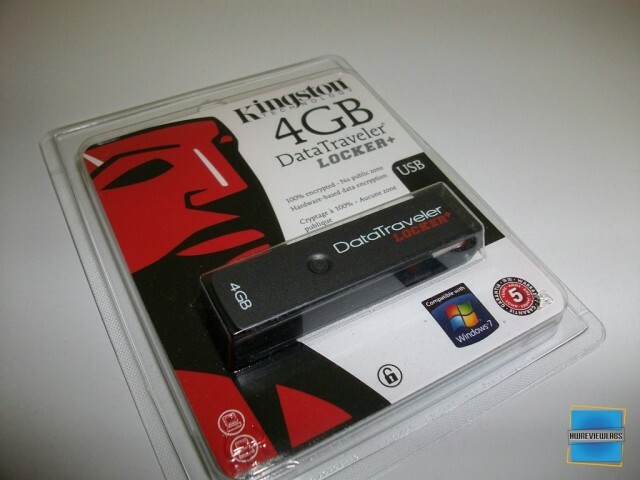 "Kingston Data Traveler Locker+ 4Gb is the absolute value for money if you require strong protection for your data.."